Entrees, sushi, carpacci, fish soups, hams. Mainly obtained with Negroamaro grapes, the Vine synonym of Italian rosè wine in the world. 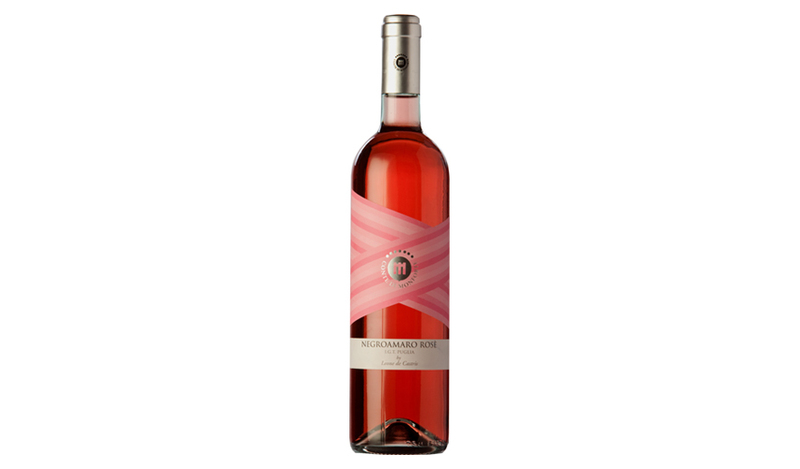 This bright rosè reveals rose and red berries hints. In the mouth it is fresh and pleasantly soft.